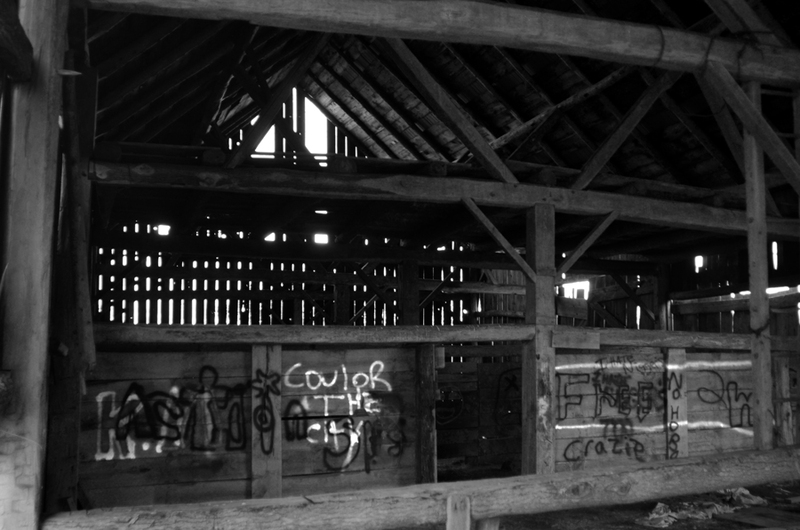 Yup, I was barn stalking. 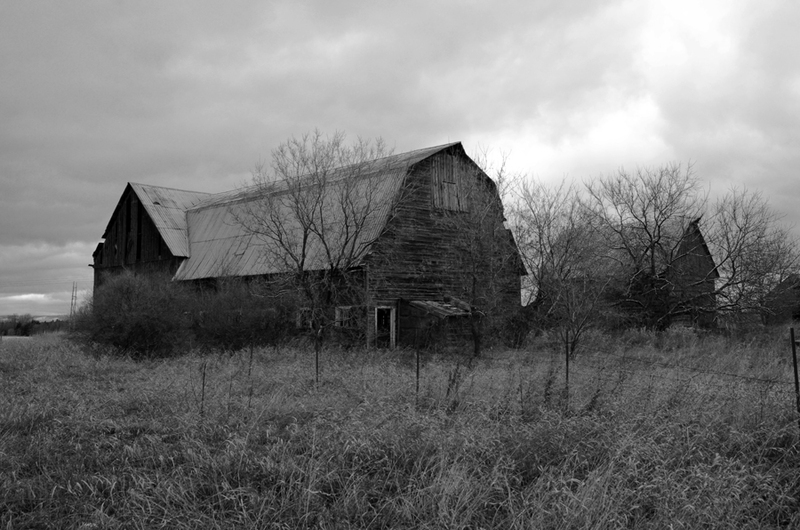 A relatively slow-moving subject and really, who doesn’t like an old abandoned building? And crows, there’s always a crow. I’m sure they’re taking over the world. I’m okay with that. 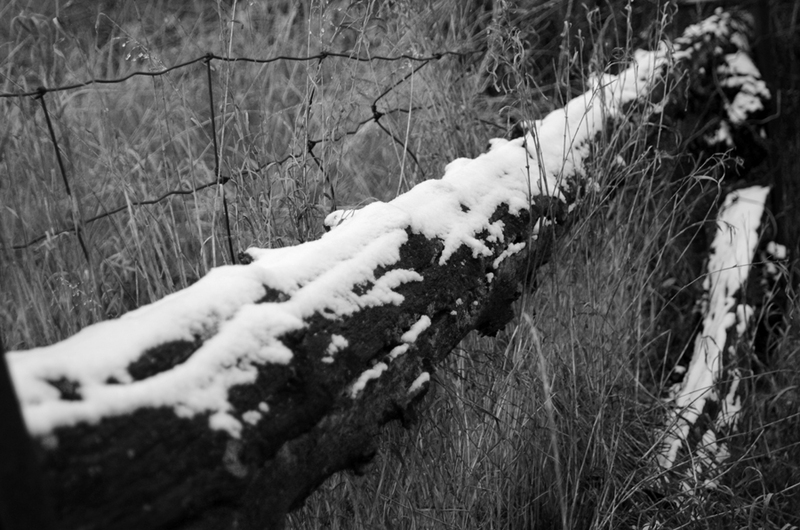 We had just a little snow today. I love the door… such interesting shapes.. and the light…Ah. the light. Thank you, the light was kind of moody when I took these. Just a little snow, no skiing yet! Thank you Isabella. I love your work! This is great – I love the sense of desolation. The picture with a crow would look great on a print. I really really like the third picture. The crow, although always black, stands out perfect in it. Great work. And the door with light entering from the gaps is perfect! Exceptional! Whenever I drive past older structures I’m always struck by the almost irresistible urge to get out and take pictures even if it means risking trespassing. 🙂 Thanks for sharing! Yes, old buildings always catch my eye too. thank you! 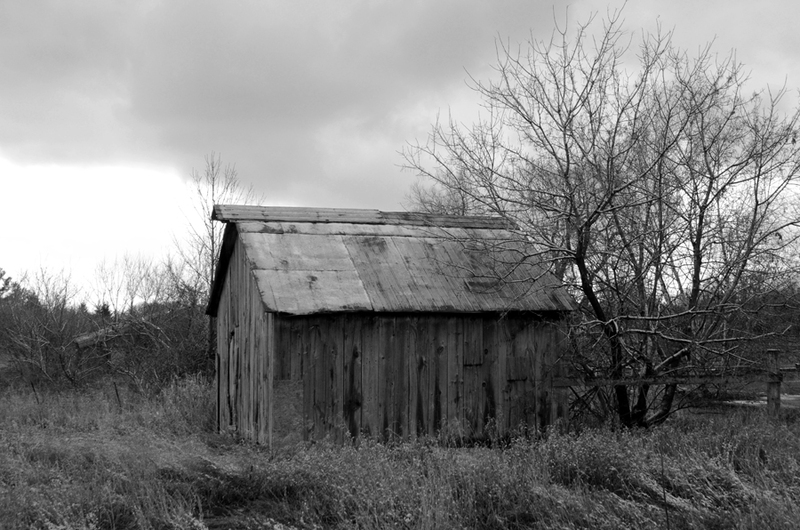 You quite right – who doesn’t love old barns! 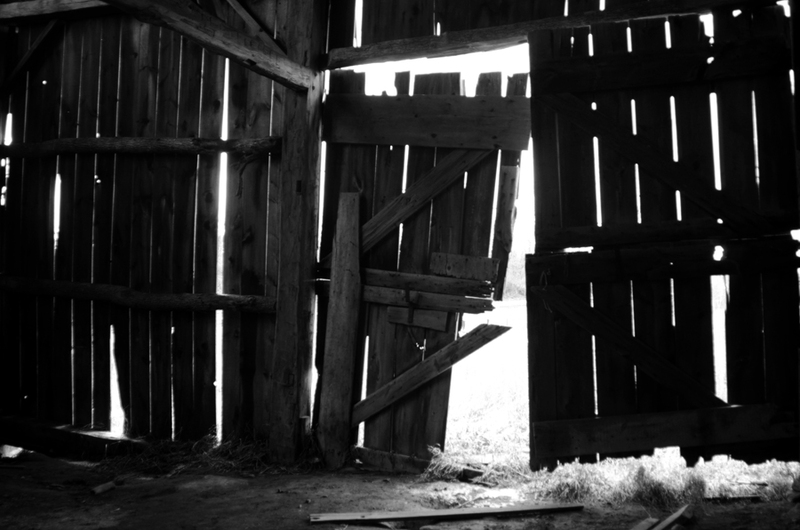 I love these shots too; particularly the 3rd barn door photo. I have to confess – I’m sucker for doors. Love the barn and the crow. Did you know that a group of crows is not called a flock, but rather, they’re called a “murder.” A murder of crows. It’s because the group will sometimes kill a dying crow. I just learned this from reading Wildwood, and I’ve been telling people kind of randomly, because I find it so incredibly peculiar. Oh I just bought that book! I haven’t read it yet but I’m excited to delve into it. did you love it? did know that a gathering of crows is a murder, and it is cool! Did you know that a flock of starlings is called a murmuration. You might want to check out this fantastic video of that phenomena if you haven’t seen it yet. It’s worth it. The crows are everywhere! I love them actually. 2nd photo.. To Die For 🙂 The Crow, beautiful 🙂 I can’t stop looking at your work!!!! Thanks Juanita, I’m so glad you like them! 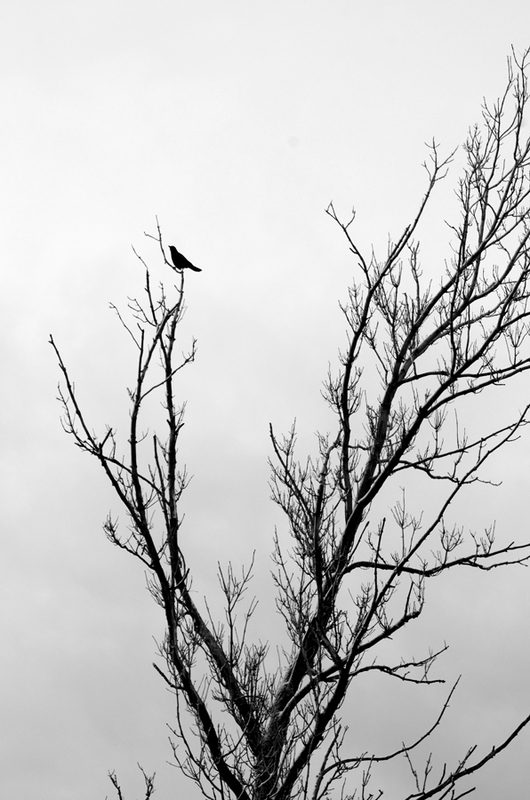 oh; the bird in the bare tree!